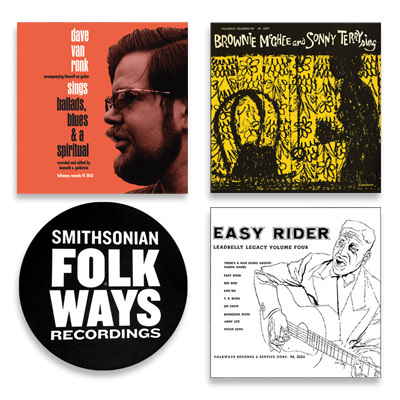 This vinyl bundle is a pre-order item that will ship on or around its release date on March 1, 2019. 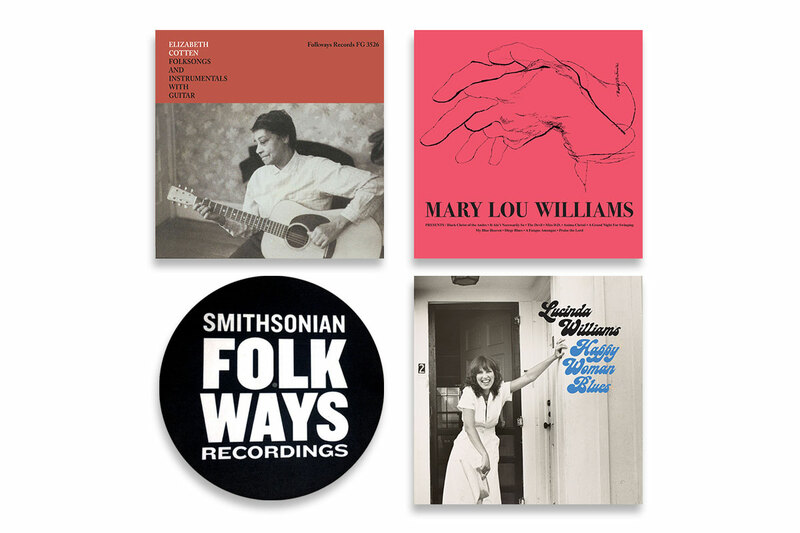 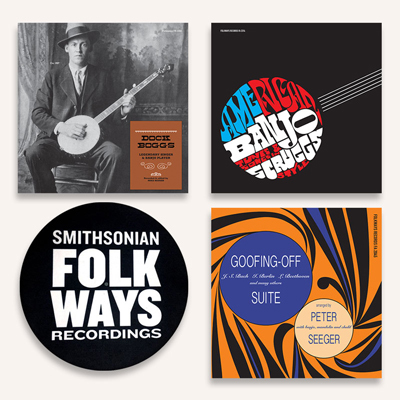 The Smithsonian Folkways Vinyl Reissue Series continues on March 1st with three Folkways Records classics - Elizabeth Cotten's Folksongs and Instrumentals with Guitar, Lucinda Williams's Happy Woman Blues, and Mary Lou Williams. 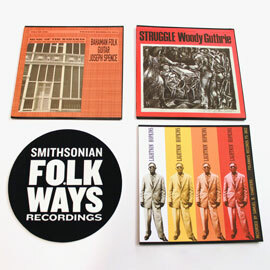 For a limited time only, we are offering these three vinyl reissues as a bundle with a bonus Folkways Slipmat.